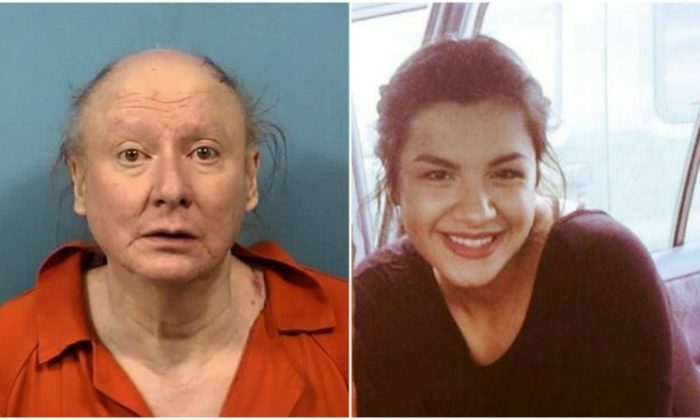 The man who allegedly drove 135 miles per hour in a fiery crash that killed a 23-year-old woman was released on bail, Chicago Tribune reported, citing officials. Police released 62-year-old Brian Thunderkick from the DuPage County Jail after the man posted $15,000, or 10 percent, of his $150,000 bail. Thunderkick is scheduled to face Judge George Bakalis at 9 a.m. next Monday, Oct. 30, according to DuPage County State’s Attorney spokesman Paul Darrah. Prosecutors wanted to set Thunderkick’s bail higher, but Bakalis denied the request. Assistant State District Attorney Kristin Johnston argued that Thunderkick may be charged with aggravated driving under the influence, a serious felony. Bakalis replied that if that was the case he would do so, but the facts of the case have not changed since another judge set the bail. Investigators found barbiturates in Thunderkick’s system, but police are awaiting the results of substance tests to file official charges. Thunderkick was driving a Chevrolet Camaro at 135 mph on Butterfield Road in Wheaton on Sept. 30 when he rear-ended a Honda Accord driven by Erika Villagomez, 23, of Elgin. The crash set the Honda on fire with Villagomez trapped inside, police say. After the crash, Thunderkick told a woman who approached him to get away and that he was leaving. Bystanders detained him until police arrived. Prosecutors charged Thunderkick with one count of reckless homicide. The victim’s cousin started a GoFundMe campaign in honor of Villagomez. The page raised $3,300 as of Oct. 24, with a goal of $10,000. According to the page, Villagomez was set to graduate Northern Illinois University in the spring. After graduating, Villagomez planned to help her siblings get an education as well. Funds from the GoFundMe page will be used in part for funeral expenses and in part to help her siblings.